Tennant has spent long periods in the Pacific, including the Solomon Islands and eastern Papua New Guinea and has found and named over a hundred new species and subspecies of butterflies in the last 25 years. But he describes the new Natewa Swallowtail as "easily the most spectacular". 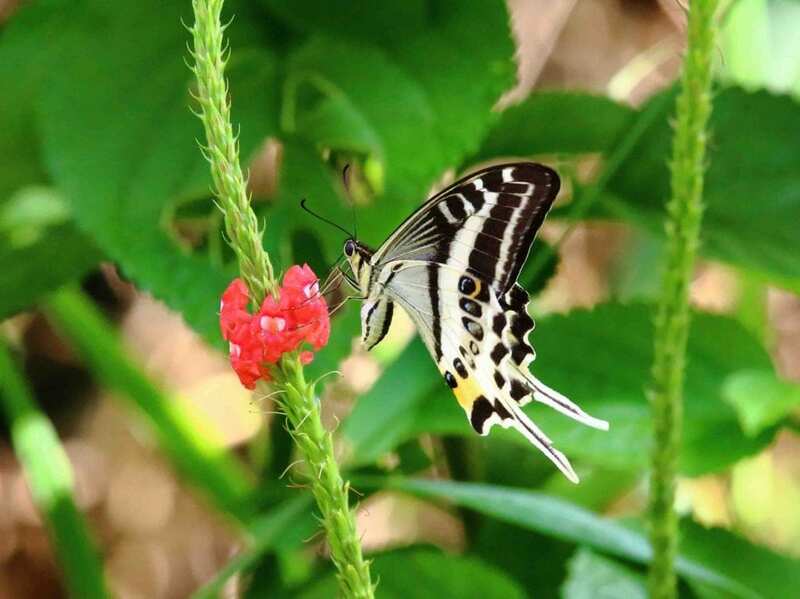 The find is especially remarkable because there are only two Swallowtail butterfly species previously known from this part of the Pacific, and only one from Fiji.